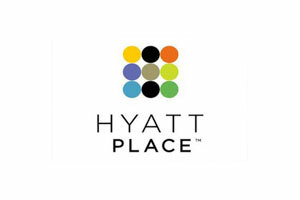 Hyatt Place La Paz is one of the best hotels in La Paz, Baja California Sur. 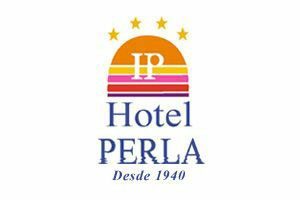 Our hotel is strategically located in the exclusive area of Costa Baja. 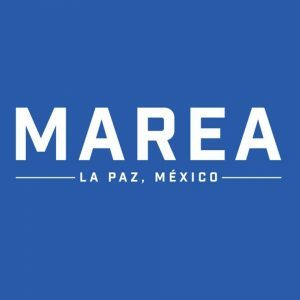 Find a spectacular view of the sea of Cortés. Hyatt Place La Paz is the perfect location for business or pleasure trips. 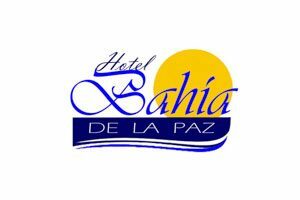 Our hotel in La Paz, BCS is just a few minutes away from the historic center and the traditional Malecón in the city.